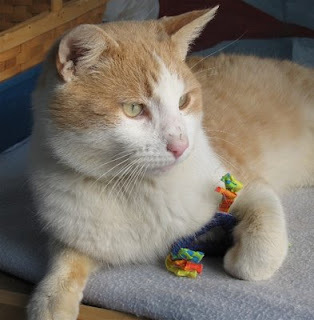 Medfield Animal Shelter News: Robbie, the A team, Cody and Wilma all found homes! Robbie, the A team, Cody and Wilma all found homes! 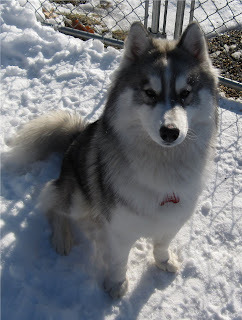 Cody (formerly Navajo) was able to leave for his new home today. He was neutered at Heritage Hill Veterinary Clinic yesterday, so today he joined his new dog sibling, Jakie, at a great home in Medfield! 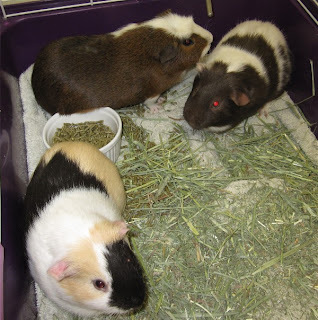 The A Team: Alvin, Abe and Aaron, 3 adorable male guinea pigs, were adopted today. Aaron went off on his own which we think he will prefer, and Alvin and Abe were adopted together. Robbie, this week's adorable pet of the week was also adopted! 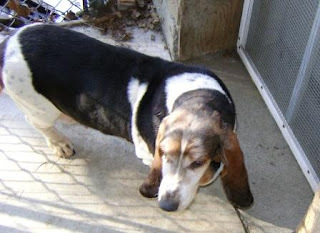 And in more great news, we learned that Wilma, the senior Basset Hound at the Norwood Animal Shelter, has also been placed in a new home!